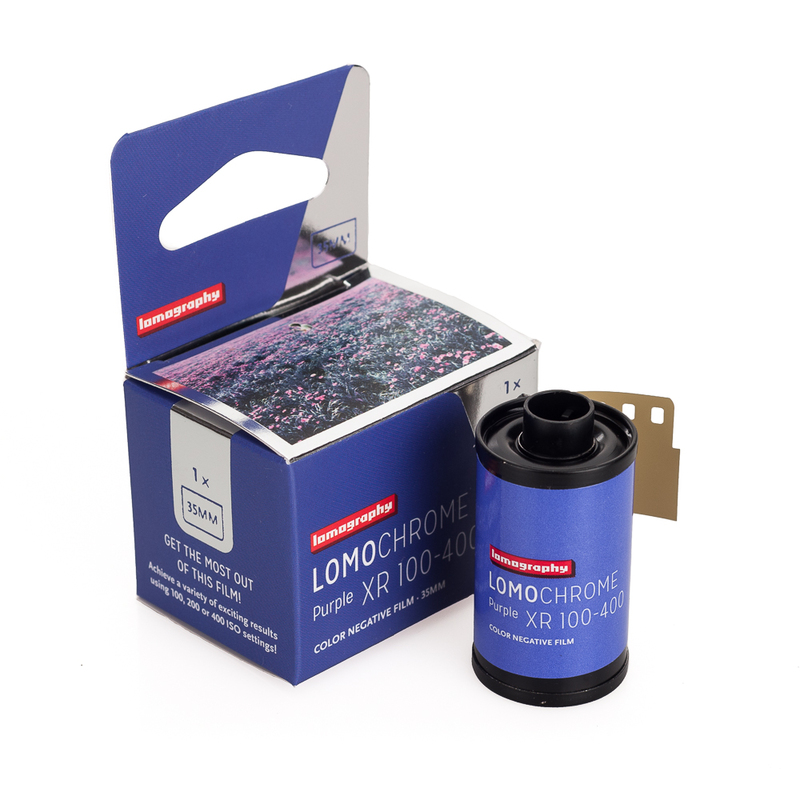 Get one of the most exciting analogue emulsions on the market! 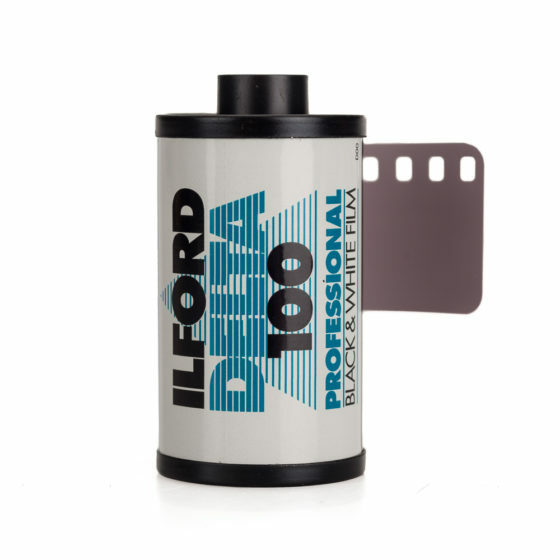 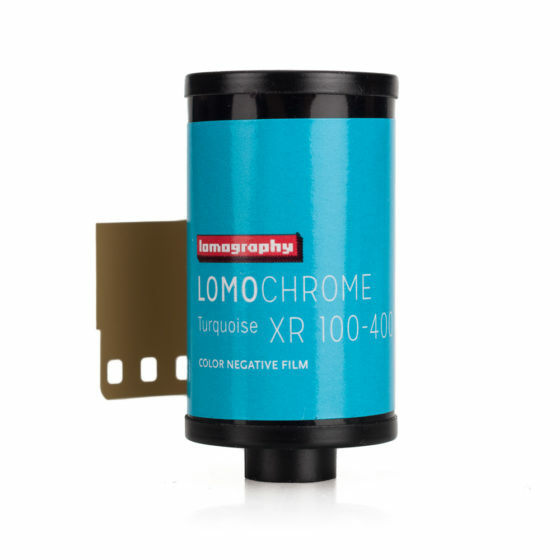 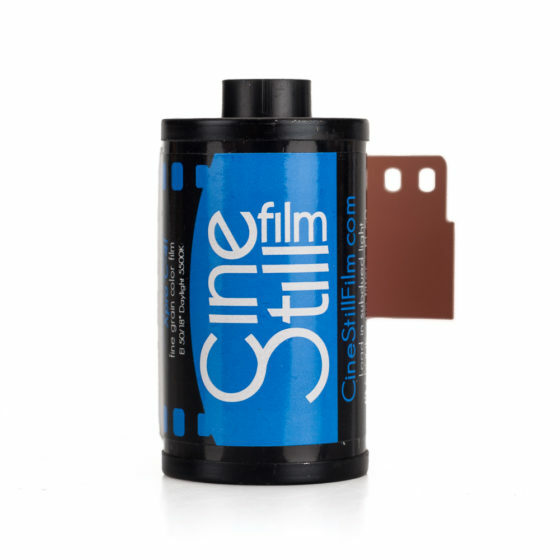 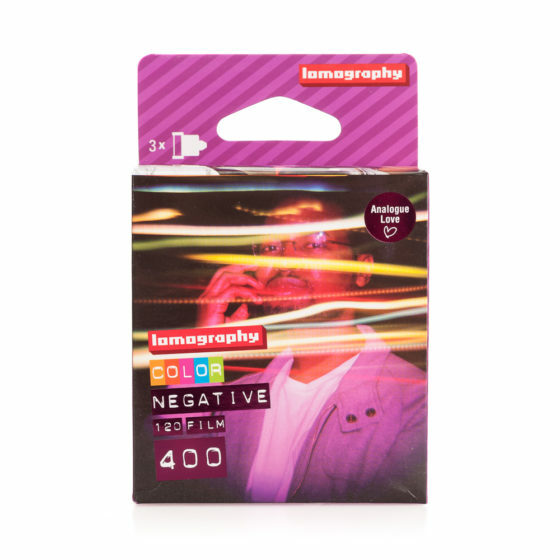 This unique color negative film will amaze you by transforming natural tones of your photo into new eye-popping hues. 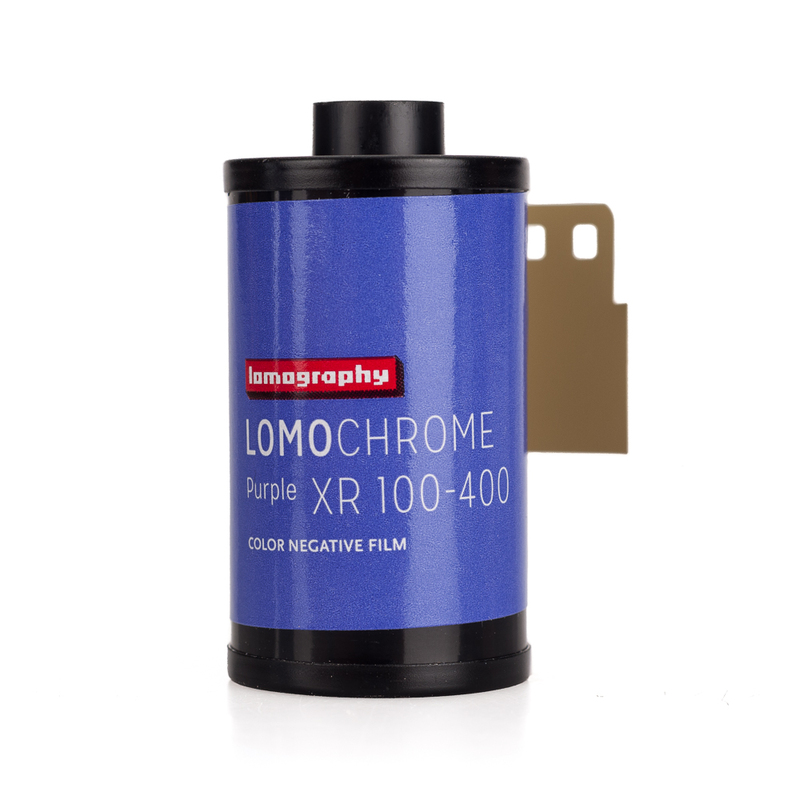 A revival of the psychedelic infrared look from the Kodak Aerochrome film we all loved, this film guarantees astounding photographic results.